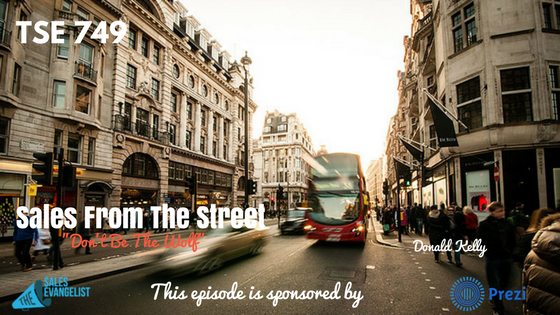 TSE 749: Sales From The Street -"Don't Be The Wolf"
Do you feel like you’re in the wrong industry? Or the wrong company? Today’s guest, Joe Lemon, had that same dilemma. Find out how he tweaked his course to get him on the right track, and hopefully, you can apply this into your own life and career. 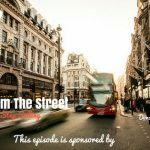 Joe Lemon has been in the B2B sales world for over 8 years and he’s so passionate about building value that he started his own podcast called, The Real Value Exchange. Lack of alignment. He felt like he was in the wrong industry. Then, he had the attitude of that guy on the Wolf of Wall Street. He used way too many closing tactics. 1. Enjoy your interaction with people. 3. Find the right product or service. 4. Become more creative with the whole process. 5. Understand your customers’ pain points in an authentic way. Working with the right people and the right culture, going to work has now become more fun. You’re not just making money, but you’re enjoying the process and your day-to-day. Make sure you’re in the right industry. Make sure you’re aligned properly with the right products, service, industry, culture, and all of those things. Connect with Joe Alex Lemon on Twitter @joealexlemon and Instagram.